Uruguay is known as having one of the best qualities of life in Latin America. Many expats are often reminded of small cities in Europe with outdoor cafes and baroque-style architecture when they walk down the streets of some of Uruguay’s cities and smaller towns. Uruguay’s quality of life, affordable real estate and quality healthcare system have attracted expats from all walks of life. Beach living at Costa de Oro and high rise condos in Montevideo both offer something for budgets of any size. HOW LONG CAN I STAY IN URUGUAY AS AN EXPAT? If you wish to visit Uruguay as a tourist, immigration officers at the airport or border crossing will give you an initial visa stamp good for ninety days. You can extend your stay for another three months at any immigration office, provided you have paid the necessary fees. Keep in mind, however, that you can only extend once. After a total of six months in the country, you must leave and start the process all over again. A permanent residency visa is easy to obtain. Many expats who wish to stay longer normally obtain this type of visa from the Uruguay Embassy in their home country. This visa gives you the right to stay in the country as long as you wish, and comes with a Uruguayan passport. 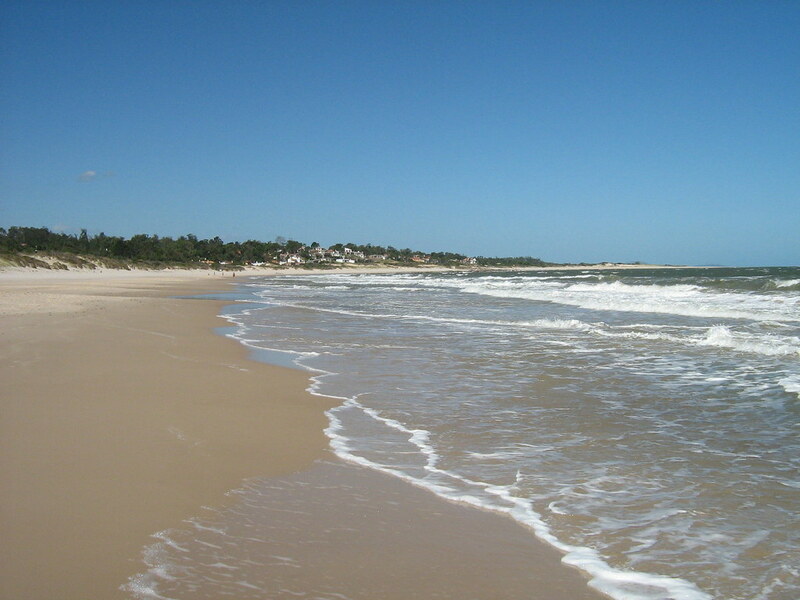 Uruguay properties can be easily purchased by a foreigner. A brand new house and lot in a decent neighborhood can be purchased for well under $100,000, while a condominium can be purchased for even less. If you have the cash available, it’s best to pay for a house or condominium in full instead of taking out a mortgage. The price of real estate varies greatly and often depends on location and whether or not the unit comes with any furnishings. To avoid a great deal of hassle, many expats find that purchasing a fully furnished unit makes life much easier. Depending on the area, apartments can be rented for $500 per month. Uruguay has established a very effective government-run healthcare system for every citizen, including expats. Public healthcare is free for everybody, and is of better quality than the country’s neighbors. Private healthcare is also available for those who wish to pay an additional monthly fee, however, these costs are still relatively low when compared to the United States and Europe. ON AVERAGE, HOW MUCH CAN I EXPECT TO SPEND EVERY MONTH TO LIVE COMFORTABLY? The amount you spend on a monthly basis to live in Uruguay will depend on the type of lifestyle you’re looking for. On average, expats living in Uruguay can lead a very comfortable life on $2,000 per month. This includes a decent place to live, utilities, food, various administrative expenses and some spending cash. If you opt to own a car, expect to send a little bit more. Those who choose to live in the most upscale areas of major cities or resort areas can expect to pay between $3,000 and $4,000 per month, including car expenses. Food and other basic necessities are much cheaper in Uruguay than in the United States or Europe.